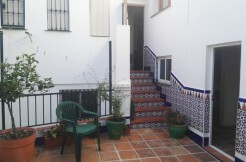 Lovely duplex with 100m². The accommodation comprises 3 very spacious bedrooms with fitted wardrobes, 2 complete bathrooms with a shower, an independent and fully fitted kitchen, and a lounge / dining room with a chimeney and access to one of the terraces ( there are two in total ). 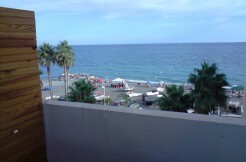 This apartment has incredible sea views, daylight, air conditioner and north orientation. It also has a private parking space. 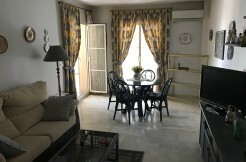 Located in a very peaceful area just 50 meters from the beach.